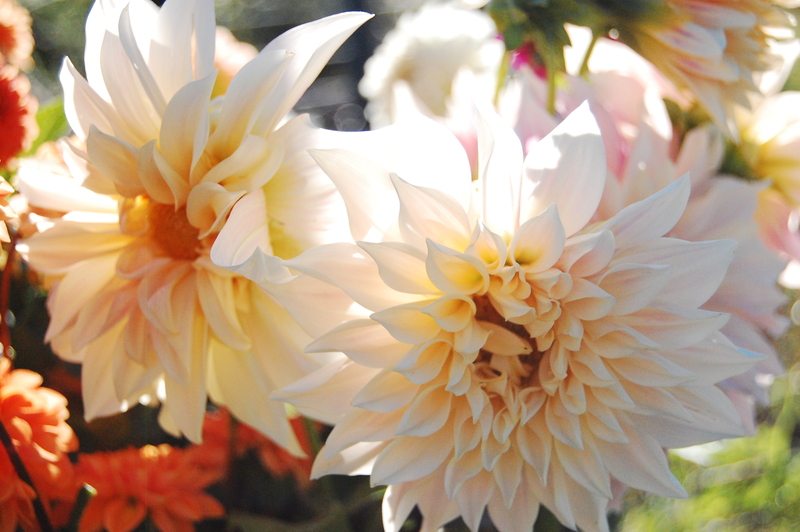 Don’t forget to come on out this SATURDAY May 7th 12-4pm for Spring Forth Farm’s tours and mother’s day flowers! 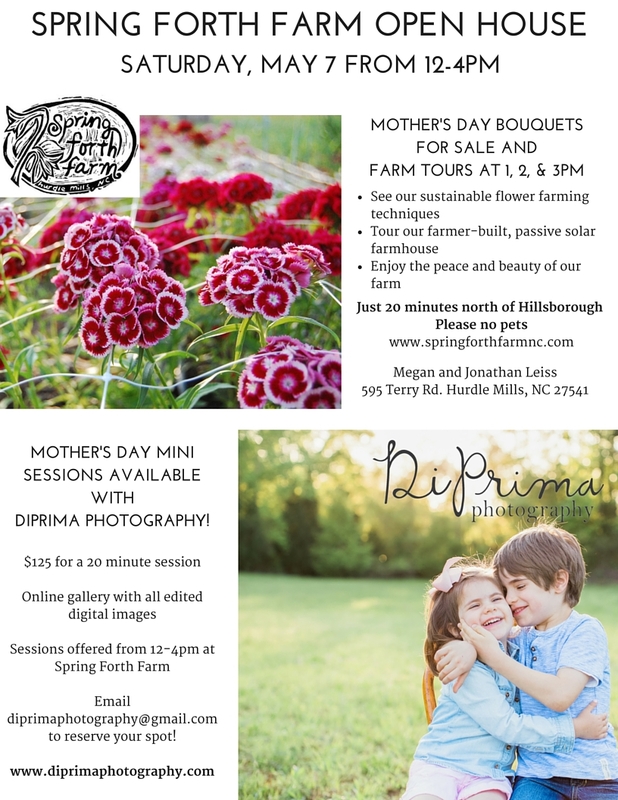 Spots still available for DiPrima Photography mini sessions too! I so wish I could come for the tour, but I am heading to MI that day. Hope it is all you wish it to be.